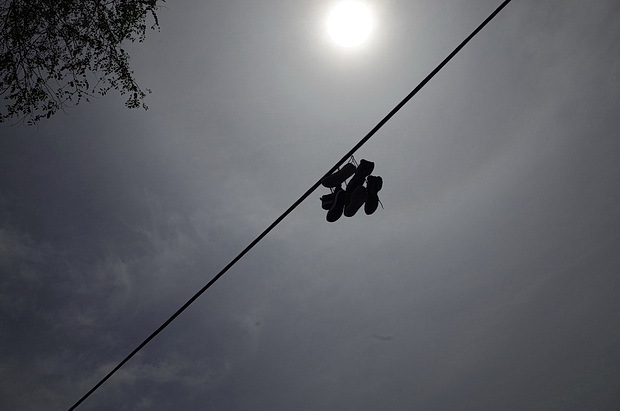 They’re a common sight in many cities around the world, but when it comes to big displays of sneakers/trainers hanging off power lines, New York does it better than most. 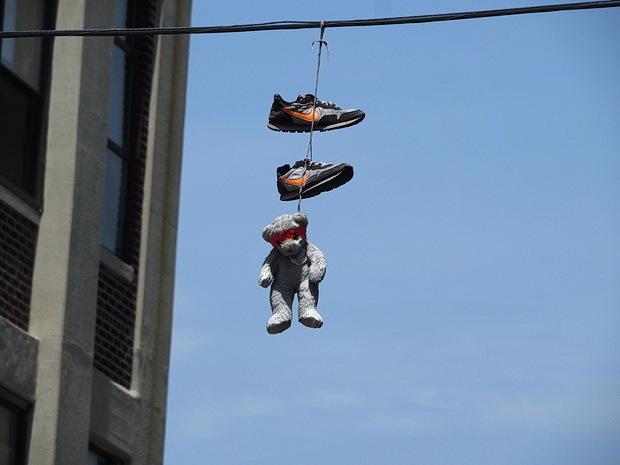 Shoe flinging or “shoefiti” is the practice of throwing shoes whose shoelaces have been tied together so that they hang from overhead wires such as power lines or telephone cables. 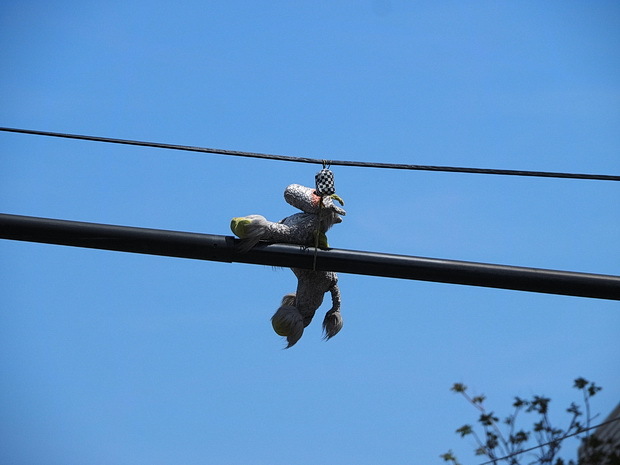 The shoes are tied together by their laces, and the pair is then thrown at the wires as a sort of bolas. 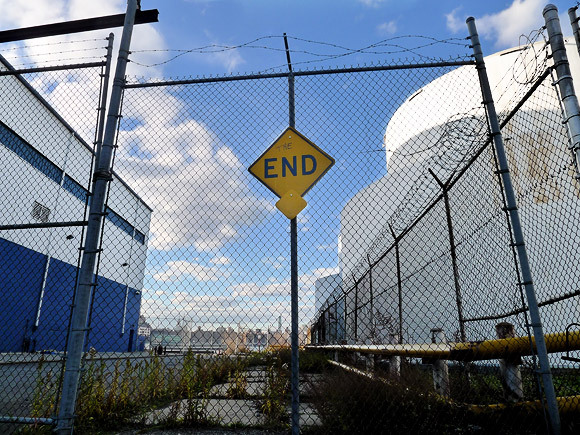 The practice, despite its wide spread use throughout the United States has been one of curiosity over the years as a number possible explanations for the act have cropped up without any general consensus on its origins. 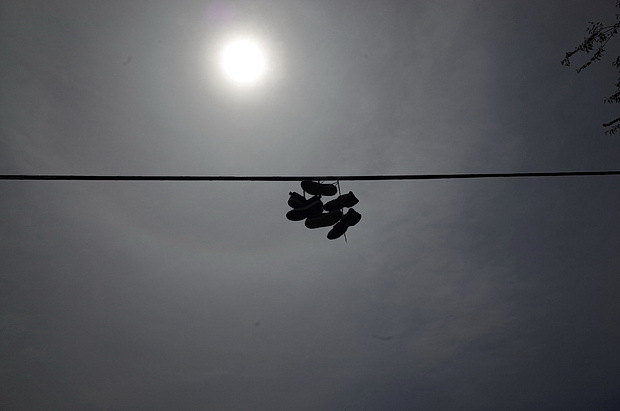 Various theories have been posited: one was the shoes mark a local crack cocaine house, or that they are a sign of nearby nefarious gang activity. Others have suggested that they’re generally the work of a bully who has flung his victim’s footwear in the air as punishment, while some suggest that they’re often the result of a drunken jape. Writing for Straight Dope in 1996, Cecil Adams catalogued over a dozen more theories, none of them conclusive. It seems that they’re usually flung aloft for a multitude of reasons – or perhaps no reason at all – and trying to extract any kind of cultural significance from the custom is a waste of time. So here’s a few more photos to look at. 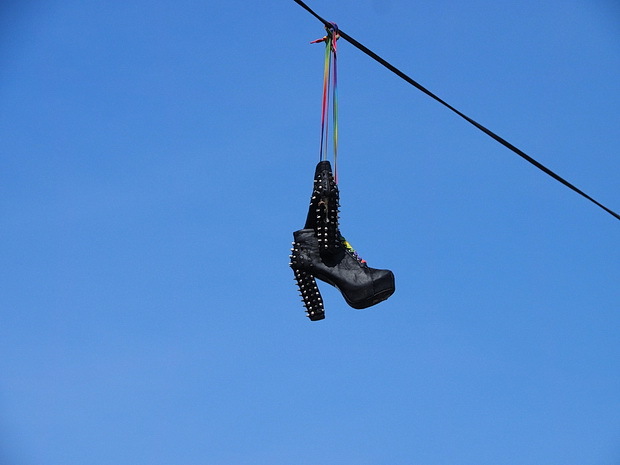 A particularly splendid pair of high heeled studded boots hang down from a Bushwick power line. What appears to be a unicorn in a chequered hat, Bushwick. 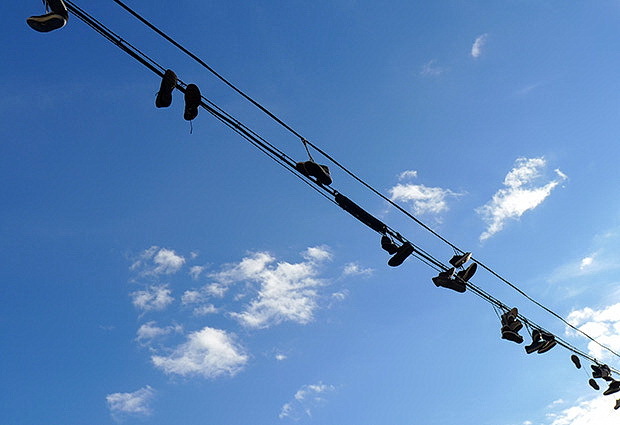 A fine tight cluster of three pairs of shoes are contrasted against a Williamsburg sky. The answer is, YOU DON’T KNOW. 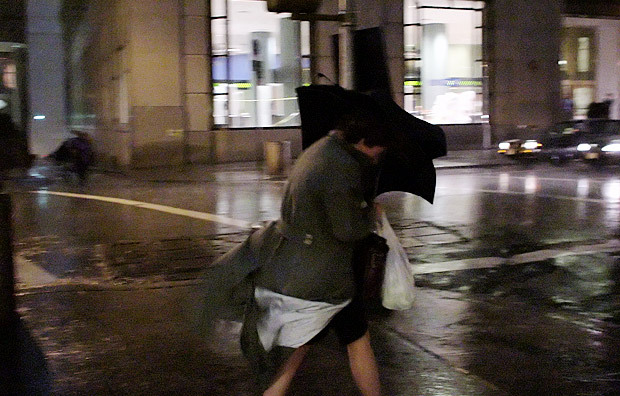 In NYC it’s just something we did. Far from a mystery, you just moved into a neighborhood without understanding the culture of the people that live there.